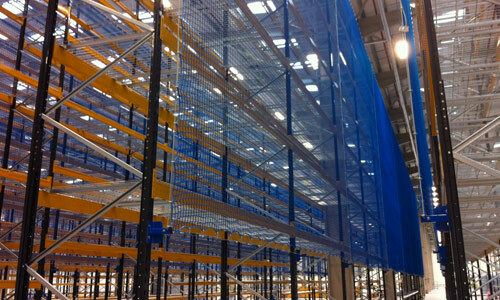 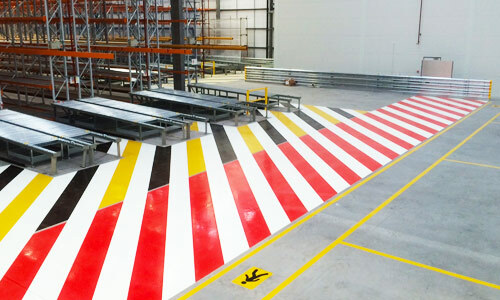 Warehouse Partners can provide a steel goalpost system that has been designed to protect expensive power doors in your industrial facility and also used to restrict forklift mast heights when travelling under conveyor equipment or mezzanine floor areas. 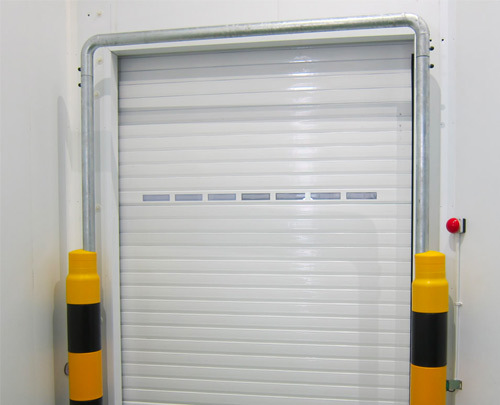 The goal post barrier system is a highly visual height warning clatter bar that restricts height and steel uprights for protecting door runners. 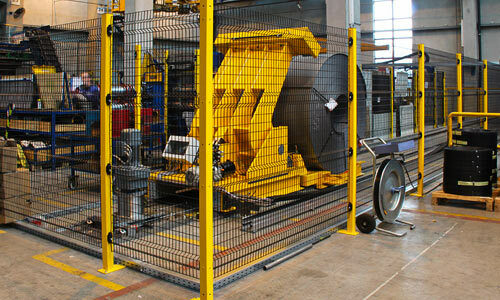 Fabricated from steel box section we can suit site specific dimensions & also offer a total bollard/clatter bar system. 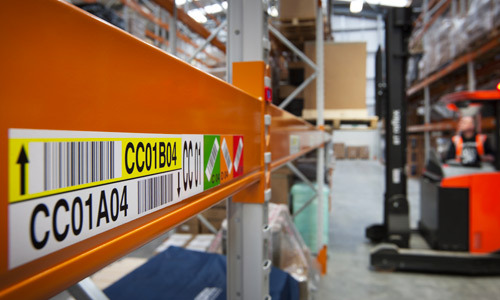 If you have any forklift activity within your warehouse facility you should consider a goalpost system from Warehouse Partners, if you’d like to learn more about the goal post system or whether it would be suitable, you can call us on 01925 715761.